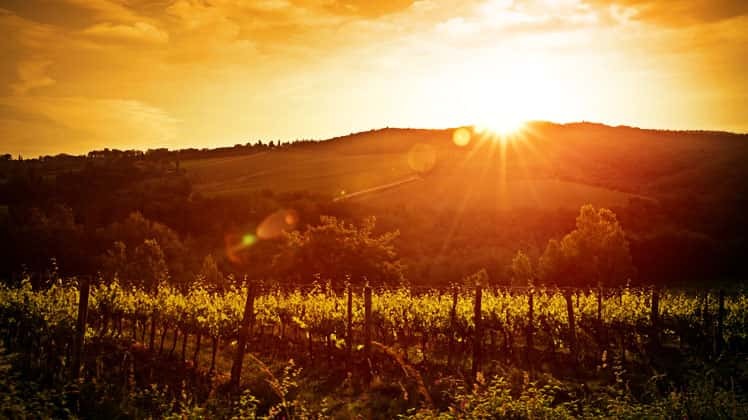 We are so lucky here at The Wine Society in so many ways, but not least for the amazing insight we get into what is happening in the world of wine. Why? Because our team of eight buyers, with more than 100 years' shared experience, travel thousands of miles each year from Austria to Australia and to every corner of Europe's vineyards, tasting and talking to the people that make the wine. 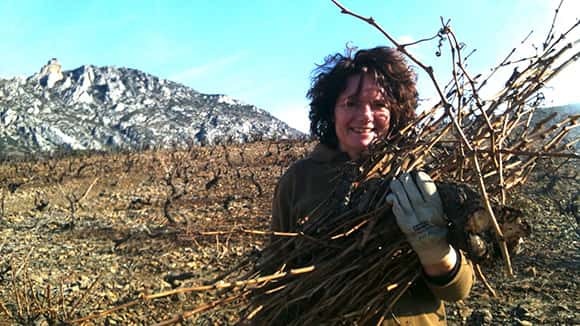 Their insatiable curiosity and knack for seeking out the tastiest wines for members to enjoy is unparalleled. As Head of Buying I am immensely proud of what they achieve; what's a lot harder, however, is narrowing down their spoils into a list of hot picks for the year ahead. It's a tough job but someone has to do it, so here I go! 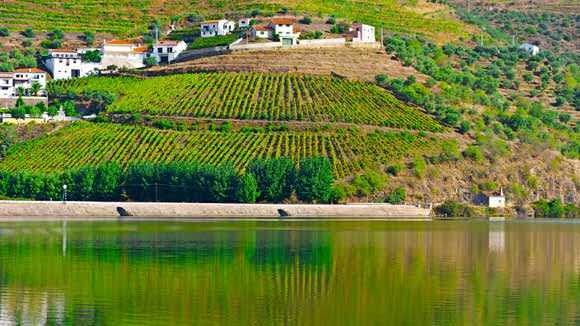 There are lots of excellent wines which offer super value and we make no apology for the high proportion of European wines we list. 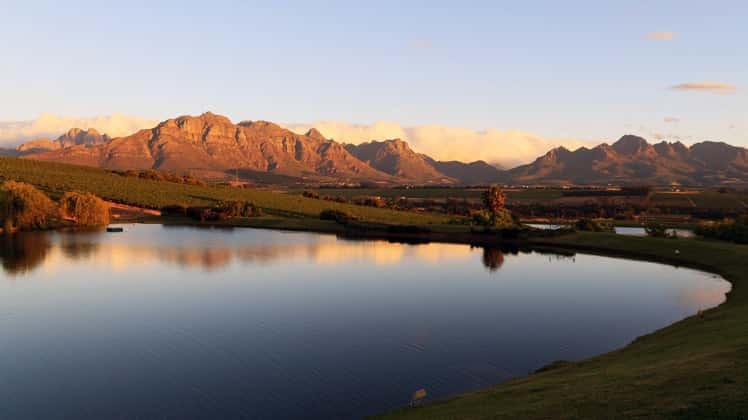 2018 looks to be a cracking vintage in a number of places, particularly regions off the well-trodden routes. 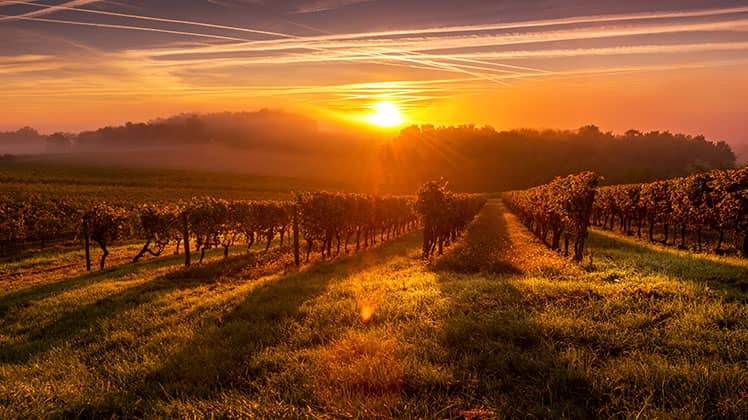 Look out too for delicious and inexpensive Bordeaux from the consistently good 2016 vintage, some lovely Loire 2017 whites, as well as wines from southern France, Italy, Portugal and Spain, and throughout central and eastern Europe (especially Bulgaria and Hungary). They continue to deliver on pocket-friendly flavour and you continue, very wisely, to lap them up. Staying within Europe, we believe that Apostolos Thymiopoulos from Greece is the man to watch this year. 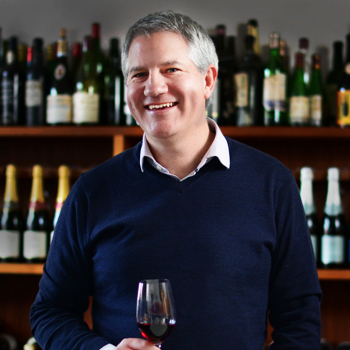 He makes wonderful world-class wines in the north of the country, mostly from the indigenous xinomavro red grape. His wines have seriously impressive elegance and finesse, beautifully translating vineyard to glass. 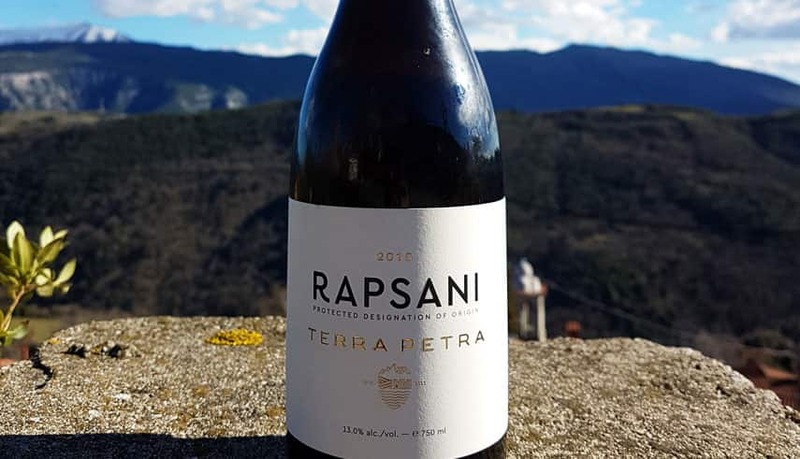 His Rapsani is a favourite on our Society's Community and is definitely well worth a try, especially for those that like a good bottle of red Burgundy. 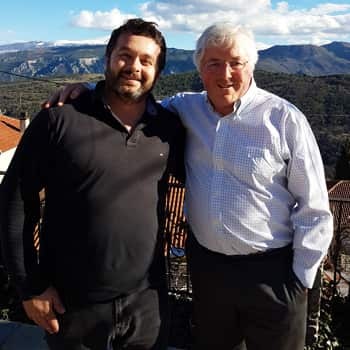 Take a look at our feature on Thymiopoulos in our fine wine pages in mid-January and read more about our trip to visit Apostolos in Travels in Wine. At the end of last year we were the first wine merchant in the UK to do a first-release offer of the truly spectacular 2017 Erste Lage (premier cru) grüner veltliner wines from Austria. 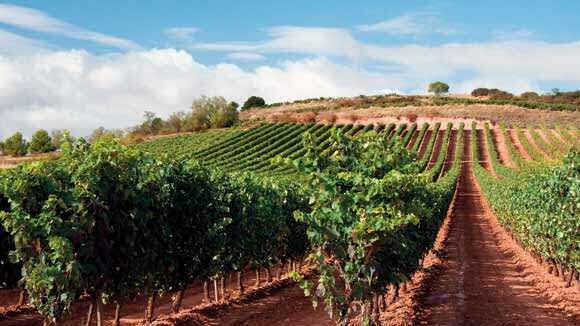 These fine wines are, we think, one of the best kept secrets of the wine world. Closer to home, the 2018 harvest in England is the best year on record. The whites are already tasting superb and the Three Choirs First Release 2018 is a wonderful sneak peek into this brilliant vintage. 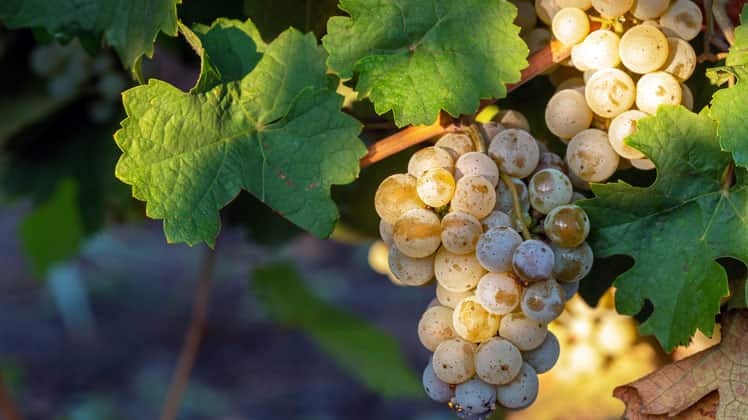 Other 2018 white wines will come on board in the spring, so look out for them. 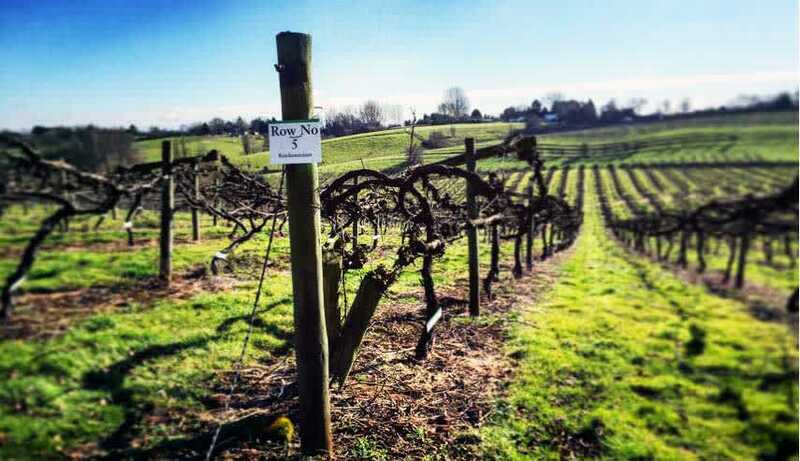 If you have been wanting an excuse to jump aboard the English wine train then now is the time. Let's not forget the new world, or rosé for that matter! 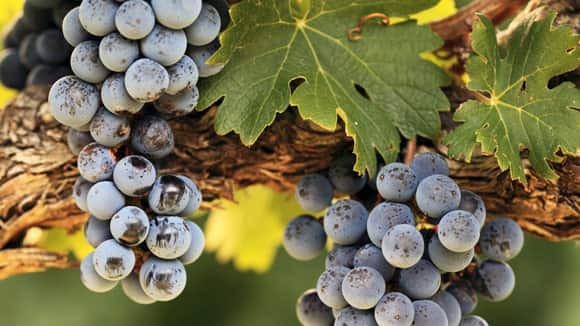 We now have pinks from New Zealand, Chile and Uruguay, and at the beginning of 2019 will have six new Uruguayan wines from tannat and marselan grapes. A groundbreaking new range to be revealed! 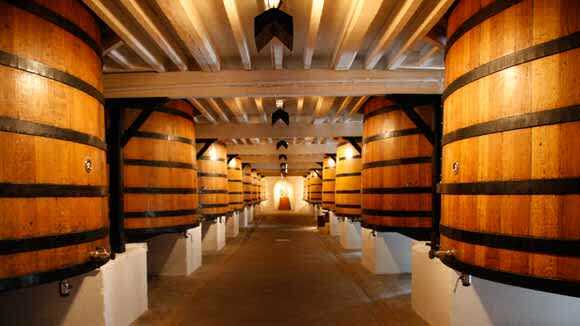 An advantage of being a co-operative is that we put members' interests before profits, holding back wines to store in excellent conditions, allowing them to age gracefully until ready to drink. We are privileged in being able to do this. 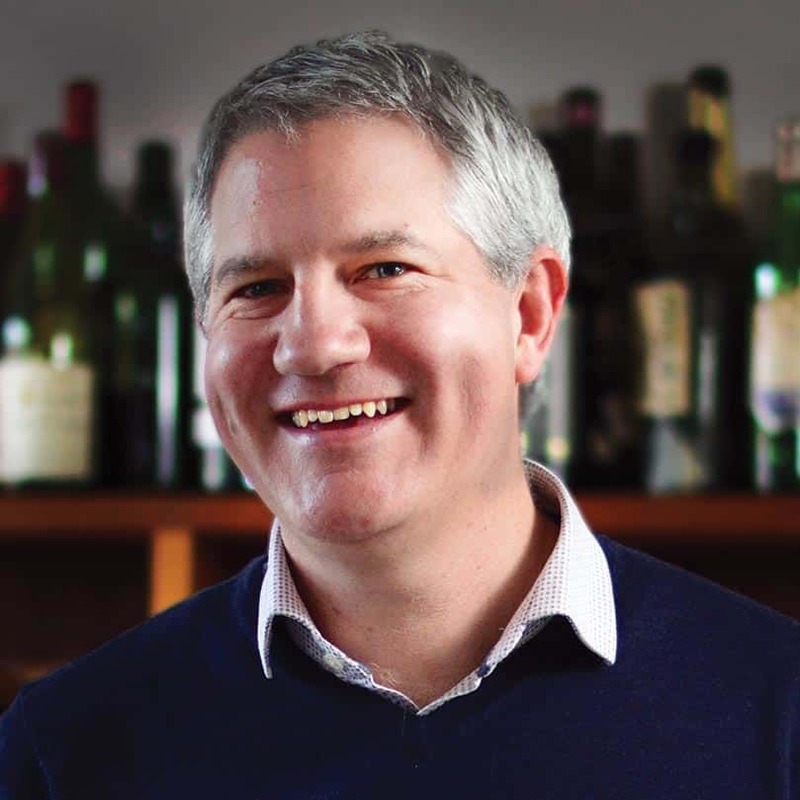 In 2019 we have some very special releases coming up: a selection of Vouvray from Huet spanning three decades, Australian verticals of Rockford Basket Press Shiraz and Cullen's supremely elegant Diana Madeline Cabernet-Merlot, and more besides. Keep your eyes peeled. Seek out 2010s and 2009s (we still have some stock of both): these are two of the finest post-war vintages, and the wines are getting better and better. As a rule of thumb, 2009 is ripe, generous and has lovely, fleshy charm, while 2010 is less exuberant, but has exceptionally harmonious balance of fruit, tannin, alcohol and acidity. In the long term 2010 may even eclipse 2009 in terms of overall quality and age worthiness. At the top end of the price scale most 2009s and 2010s should ideally be kept longer, as should 2005s, as none have yet reached their drinking peaks. Other claret vintages showing well are the charming and easy-drinking 2012s, mid-priced 2011s, now coming into their own having been quite austere when young. Going back further, the following vintages are drinking well at the moment: 2007, 2004, 2003, 2002, 2001 and 2000. 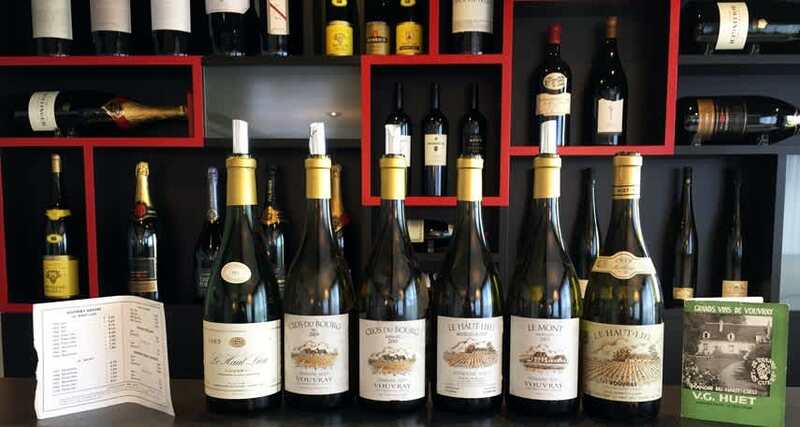 2010 to 2013 will bring enormous pleasure from the serious end of white Burgundy (above £25) while a combination of an excellent run of recent vintages and many dedicated growers in the Mâconnais, Chalonnais and Côte d'Or has produced some superb wines in the £10-£20 price range. As for red Burgundy, the less grand wines from 2014 are mid-weight, pretty and approachable, 2011s are attractive from a ripe year whilst the village and premiers crus from 2009 (a warm year) and 2008 (a cool year) are lovely now. 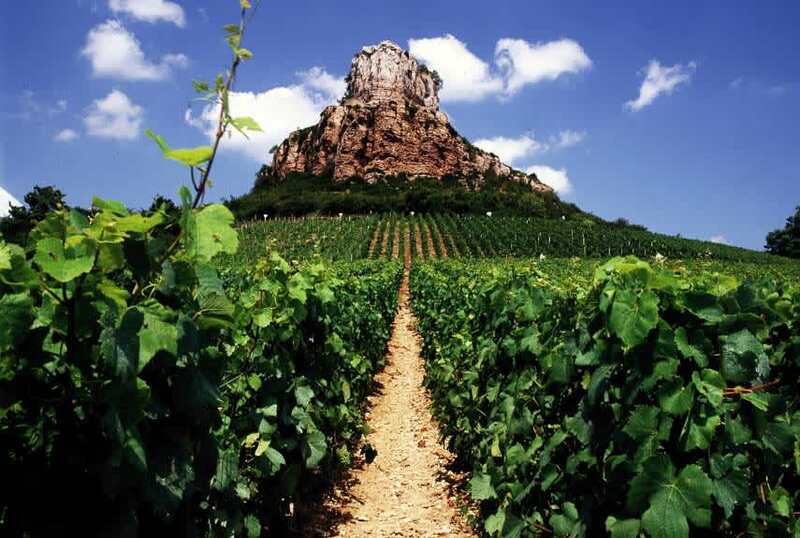 Beaujolais has been blessed with some lovely vintages in the last few years, producing wines of contrasting styles. We still have small stocks of some of the exuberant 2015s, contrasting with the fresh and perfumed 2016 crus such as Fleurie, Moulin-à-Vent and Morgon. 2017 is somewhere between the two previous vintages in terms of character, and could be considered 'classic' in the positive sense of the term. Look out for our 2017 Cru offer in April, which will feature a host of attractive wines from across the top 10 villages of Beaujolais. If there has ever been a time for the Rhône it is now, with a long series of successive good vintages available. Our en primeur offer of the Mediterranean-style, ripe and opulent 2017s is coming soon, if you haven't bought wine in this way before, the ever-reliable and affordable Rhône Valley is a great place to start. Older vintages just starting to come around include 2015 (especially Crozes-Hermitage and the southern Rhône), the generously fruity but not heavy 2014s, 2012s and 2011s. 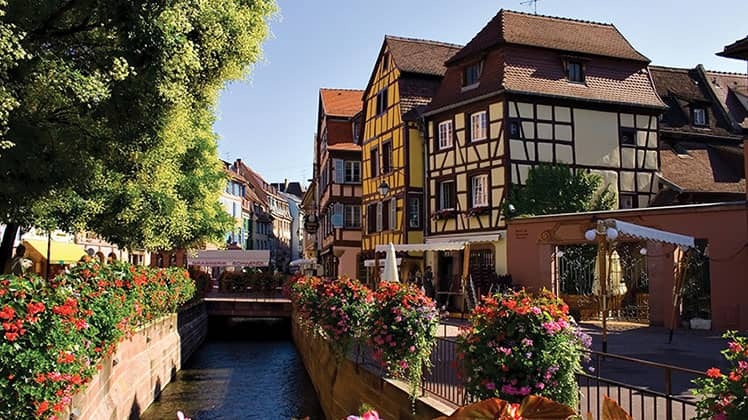 In Alsace, 2016s and 2017s offer plenty of early-drinking pleasure; more premium 2015s merit longer keeping. The fine 2010s are just starting to drink beautifully now (but there is no hurry), and the powerful 2009s make rich and impressive drinking. Most of the Loire has had a great run of vintages so you can't go far wrong, but do try the fresh 2017 dry whites, and 2015 and 2017 fuller dry whites. For earlier-drinking reds 2017 was an exceptional year, but as you move up the quality scale go for the fruit-forward 2015 vintage (ahead of the more classic, if fine, 2014 which will need a bit more time). 2015 and 2017 produced lovely sweet wines too but look out for more mature parcels as we release them: they offer seriously good value for their age and quality. In Piedmont, both 2015 and 2016 are great vintages for grapes nebbiolo, barbera and dolcetto, and not to be missed. 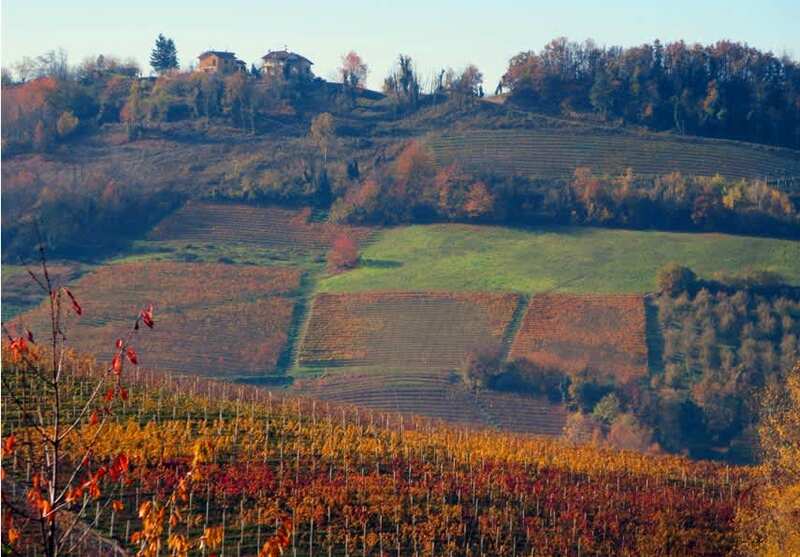 The DOC Langhe Nebbiolo offers great value in these vintages as an entry to Barolo at half the price. As for Tuscany, we will have a great selection of 2016 Chianti Classicos from contrasting estates which show the quality. As ever, there's great value down south. 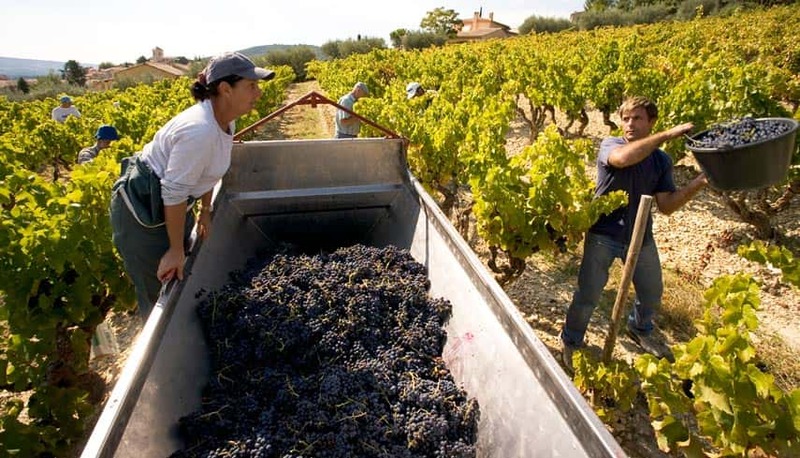 Look out for Vallone's Castel Serranova and Susumaniello and La Guardiense whites from Campania. After the short 2017 harvest, volumes in 2018 are back to normal and there will be lots of great whites in spring vying for your attention! In Spain, look out for reserva Rioja from 2015 (a brilliant vintage), while 2001, 2005 and 2009 are drinking beautifully now. Sherry lovers should keep an eye out for our newly launched well-priced PX (pedro ximenez), the intensely luscious, figgy Tio Toto Pedro Ximenez. Anyone looking for a wine to go with chocolate puddings should give it a try. And poured over vanilla ice cream it's heavenly!